Think of Polaroid and you might automatically think of instant cameras (such as this) and not, perhaps, 3D models. Well, thanks to this fun gadget, you might soon, as Polaroid have branched out into the 3D world with this filament printing pen. 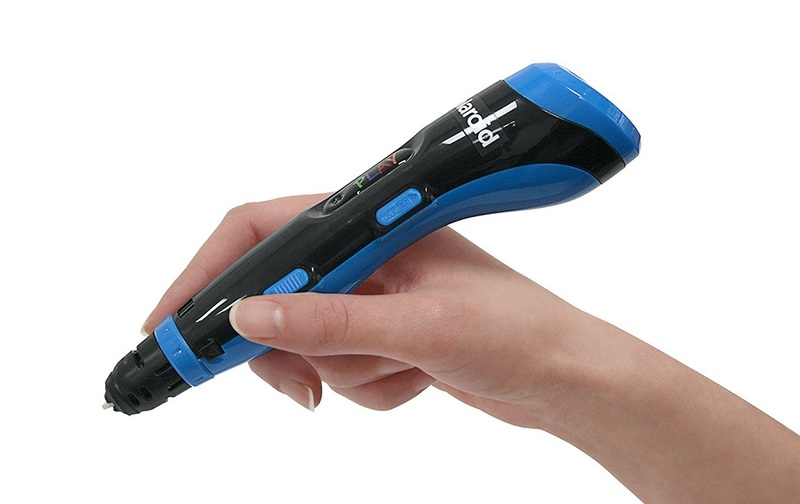 We review the Polaroid Play 3D Pen. 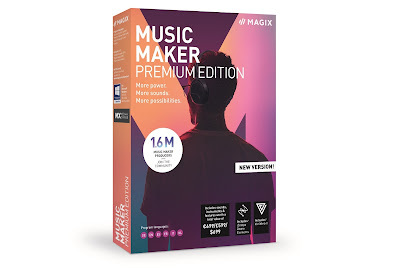 If this product looks vaguely familiar to regular visitors, its because we previously reviewed a very similar product, the 3Doodler Create. Well, the first thing to announce about the Polaroid Play 3D Pen is that it is a hell of a lot cheaper than that, so good start, eh? However, whereas the 3Doodler was metal and slim, the Polaroid Play is plastic and fairly chunky to hold - even for adult hands. Plus, instead of multi-coloured sticks of filament, you get just four colours (red, green, black, and transparent) in longer coils which require cutting to size. That said, the biggest advantage we immediately encountered was that it is powered via USB, making it far more desk and kid-friendly. There's no need to run a mains plug about the place. The Polaroid Play 3D Pen is also very easy to use, and, after plugging it in, you simply turn it on and wait for a red light to turn blue. On the first go this took just about a minute, and Polaroid very wisely include a vertical stand to keep the pen upright and the nib, which gets quite hot, covered. You can then insert your filament, and hit a switch which pulls it into the pen, heating it to allow it to melt. Then you get creative. Or rather, you make a damn mess. The Polaroid Play 3D Pen definitely takes a bit of practice as you learn how fast to move it as the molten filament comes out, and how smoothly. Just as we discovered with the 3Doodler, it can be a frustrating process to begin with, as you will make mistakes. The filament cools and hardens so quickly that there isn't much room for making corrections. Having said that, once you get the hand of it - and you can adjust the speed at which the material comes out - it gets a lot easier. There really is a knack to knowing how to do it, from filling in larger shapes, to printing 'off' the surface to make something truly 3D. But (and as it is our only frame of reference for something like this, we can't help but compare) the Polaroid Play 3D Pen really never felt as smooth as the 3Doodler Create. 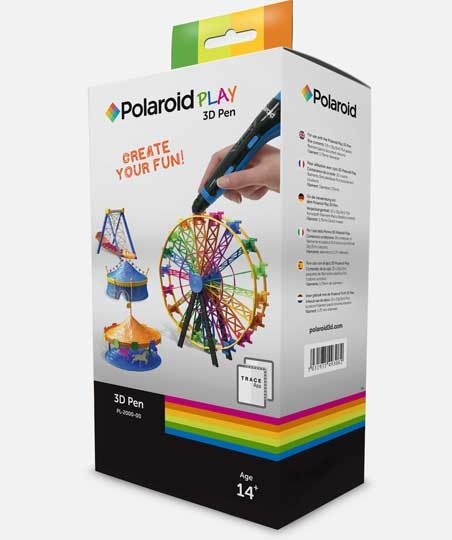 But - and this is another significant 'But' - the Polaroid Play 3D Pen has its own app and includes a special plastic tracing sheet designed to fit on your phone or tablet. In the app you see individual parts that you can trace (without melting your phone) and them assemble them into larger models, such as the lovely looking Ferris wheel. This seems like quite a time, and filament, consuming process, however, and we have a feeling it should only be attempted by older kids and adults. The finished products, if you do it right, look impressive, though. We found that the Polaroid Play 3D Pen was most fun when wielded free-hand. Yes, the results might be slightly wonky, but the ability to make small 3D shapes with a device that is less than £30 is pretty good. For a start in the world of 3D printing - something kids will definitely be exposed to later in life - this is great.